Are Aluminum Cans Bad For You? - Here Is Your Answer. Are Aluminum Cans Bad For You? 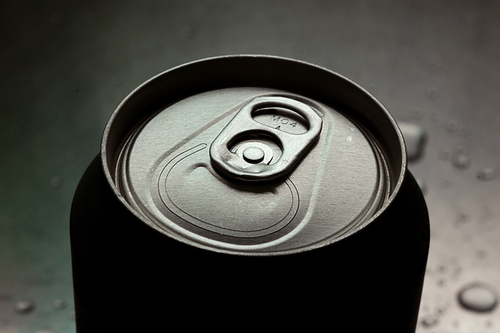 The aluminum in aluminum cans is unlikely to cause problems in healthy adults. The BPA used to line aluminum cans, however, is a genuine health concern and is more than likely bad for you. 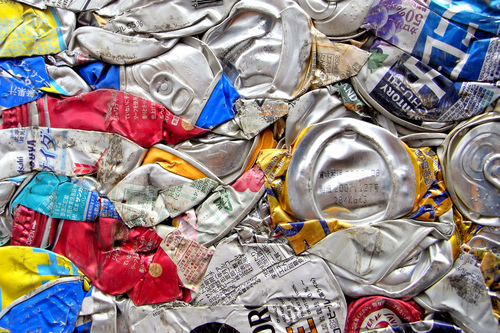 One concern with aluminum cans is that they might leach aluminum into their contents. Too much aluminum can cause aluminum toxicity, which brings with it a host of unpleasant symptoms. In the short-term, they include flatulence, headaches, and heartburn. 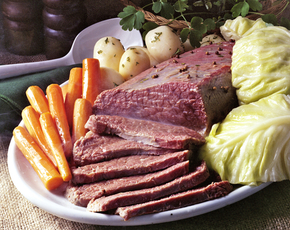 In the long-term, aluminum is linked to muscular conditions and problems with the brain. The aluminum in aluminum cans, however, is one small piece of a much larger picture. Aluminum is everywhere: you can find it in water supplies, different foods, cosmetics like deodorant, and medicines like aspirin and antacid tablets. 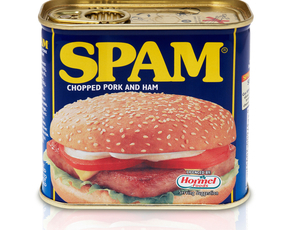 Normal human exposure to aluminum is between 30 and 50 mg a day. Most of that aluminum passes back out through urine - in healthy individuals, only about 1% of the aluminum that we ingest orally is absorbed. If you have a problem with your kidneys, your body may not be able to excrete aluminum properly through urine. Individuals with kidney problems should watch their aluminum intake carefully and may want to limit different sources of aluminum in their household and diet, including aluminum cans. Infants are also at higher risk to absorb aluminum, as their GI systems and kidneys are still immature. If you're breastfeeding, you may want to be careful about the amount of aluminum that you're ingesting. At one point, it looked like there might have been a connection between aluminum and Alzheimer’s disease. Decades of research have failed to establish a causal relationship between aluminum intake and Alzheimer's. The National Institute of Health, the Alzheimer's Society, and the Alzheimer's Association all maintain that aluminum intake does not appear to cause Alzheimer's. A more serious concern about aluminum cans is that many are lined with bisphenol A, or BPA. 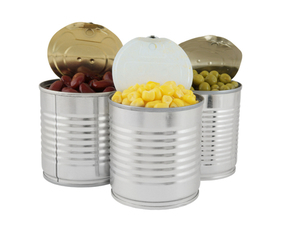 It's an additive that's designed to keep the aluminum from spreading to the food or drink stored in the cans. Unfortunately, it's also been linked to cancer, problems with brain development, disruption of the endocrine system, and reproductive disorders. 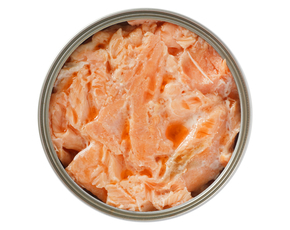 The FDA and the European Food Safety Authority have declared BPA to be safe, for now. That decision has drawn criticism and condemnation from a wide range of scientists and researchers, and the French government has instituted a ban on BPA. Whether or not BPA in aluminum cans makes it into the human body in dangerous amounts hasn't been definitively established through research. Still, you may want to choose alternatives where available - bottled beer instead of canned beer, for example.